Signing up to attend a writing conference is only the first step to launching your book career. Your next goal should be going into that conference with a finely honed pitch that will knock people’s socks off! After all, you’re going to have the chance to meet face-to-face with agents and editors who are dying for new authors with exciting projects. The whole reason agents and editors attend these events is to meet authors – but not just any author. You want to be the author they can’t stop thinking about, the author whose manuscript they can’t wait to read, the author who gets to YES. This workshop is your key to being confident, prepared, and ready to WOW. 2. Make sure your opening pages SING so that the agent will request your entire manuscript. 3. Research the agents who will be in attendance so you know who their bestselling authors are, what’s on their wish list, and what will turn them off. 4. Research the competition in your genre so you know how to talk about the universe of your book, and prove you understand the marketplace. 5. Create a strong brand of YOU through what you wear, what materials you bring to present, and your online presence. This workshop will prepare you to be at the top of your game. 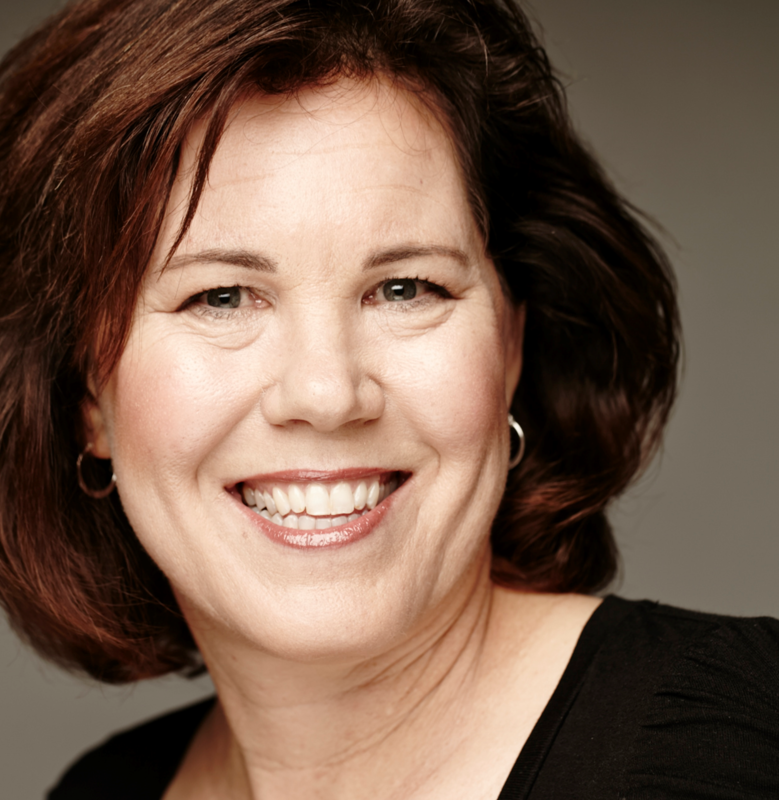 Jennie Nash is a book coach who gets into writer’s heads, and using a potent mix of tough love, proven strategy, and book-seeing super powers, inspires them to write something that matters. Her clients have sold books to Scribner, Simon&Schuster, Hazeldon, Norton and Ten Speed. Jennie is the author of four novels, including Perfect Red, The Threadbare Heart and The Last Beach Bungalow; three memoirs, including The Victoria’s Secret Catalog Never Stops Coming and Other Lessons I Learned From Breast Cancer; and The Writer’s Guide to Agony and Defeat. Jennie has been an instructor at the UCLA Extension Writing Program for eight years and is the Chief Creative Officer and Founder of the Author Accelerator, an online program to help writers get from inspiration to publication. Visit Jennie at Jennienash.com. *$10 Discount for CBW-LA Members. *Non-members pay the full amount. The possibilities for agony and defeat lurk everywhere for a writer — at the start of the process when a book idea is forming in your mind and doubt is pounding on the door; in the middle of the process when you begin to show your words to the world and fear gnaws at you like a disease; and at the end of the process when you hope your work will find an adoring audience and must come face to face with how much greed and envy have taken up residence in your heart. It can be a brutal business. 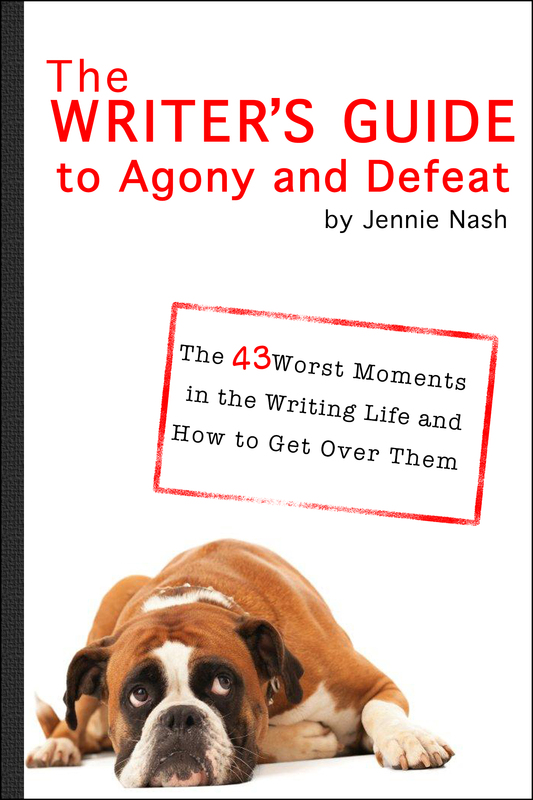 In The Writer’s Guide to Agony and Defeat, book coach and author Jennie Nash takes you inside 43 of the worst moments in the writing life. The enlightenment gurus say that you should “feel what you feel” and this book is designed to help you feel the gut-wrenching misery of the writing life – and then get over it.